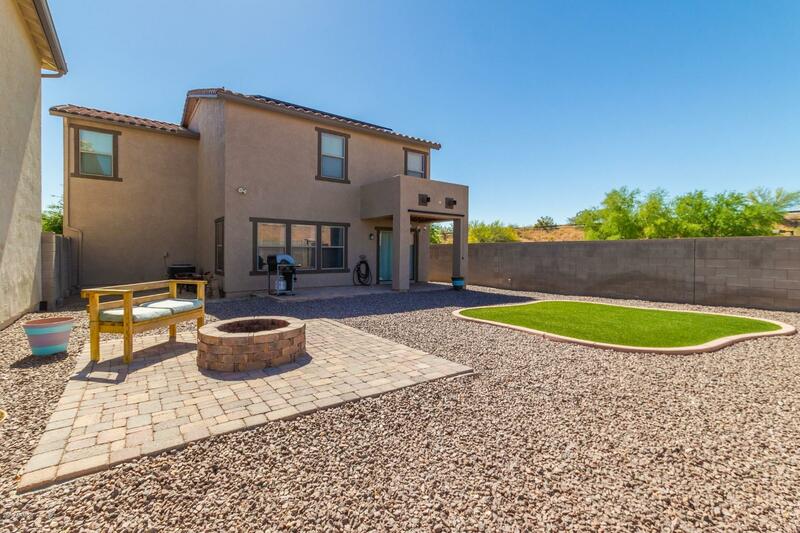 The village of Bell Pointe in Surprise, Arizona is a the perfect place where to live for a family as it provides all that you need to enjoy all aspects of your life, family, work and fun. 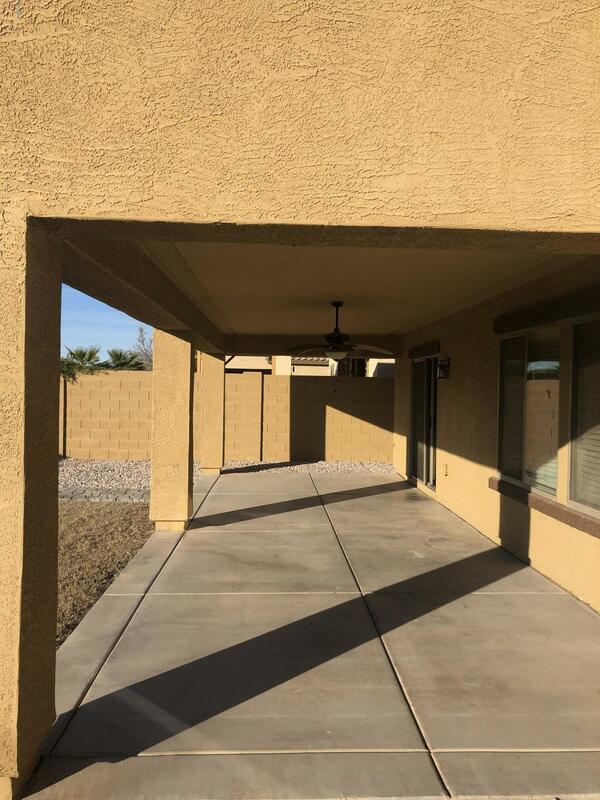 Bell Pointe is located in the beautiful warm desert and is surrounded by mountains, parks, lakes and it is all close to the city of Phoenix. This new community is very unique and elegant and it has all that you need to live your best life. The city of Surprise has so much to offer to its visitors and residents alike, great restaurants and shopping, golf courses, mountain hikes and for those who have children a very well respected school district. One of the advantages of living in Arizona is the great weather as the climate is responsible for healthy living. 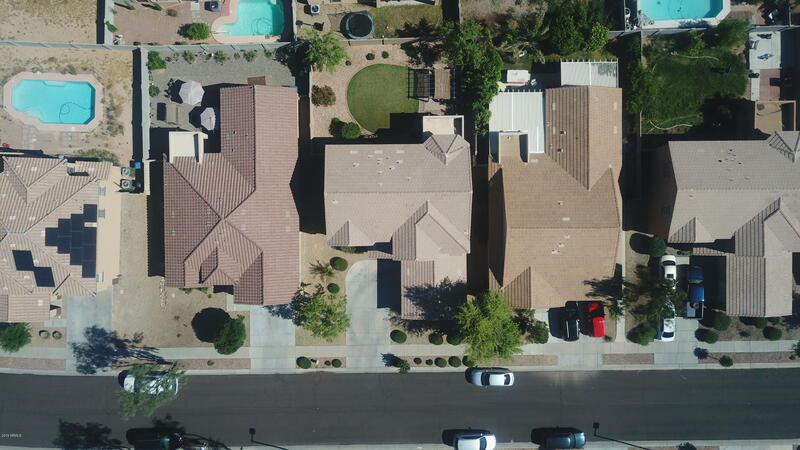 There are many corporations with offices in Phoenix so there is a great job market that allows for many families to move to Arizona every year and enjoy a high standard of living.